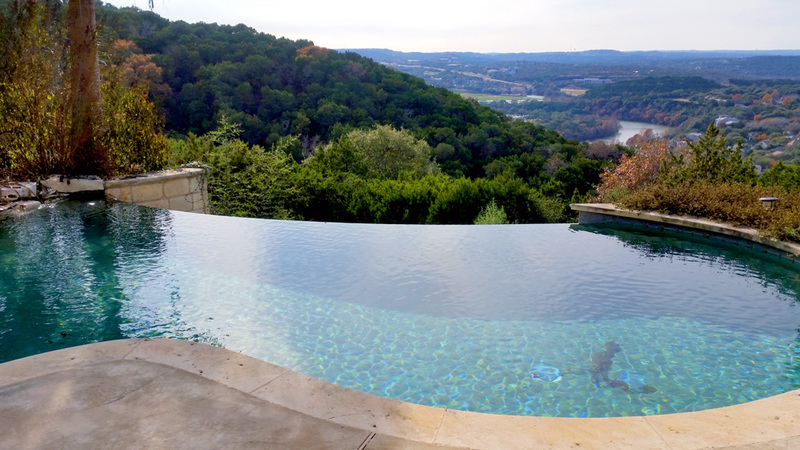 Cedar Park is located in the ideal environment for owning a pool. The warm climate ensures a long swimming season and helps you feel as though you have made a worthwhile investment. But many pool owners become discouraged and regret owning a pool because of the work required to maintain healthy water. Luckily, YardDoc can meet all of your pool maintenance and cleaning needs. All you have to do is make the call! 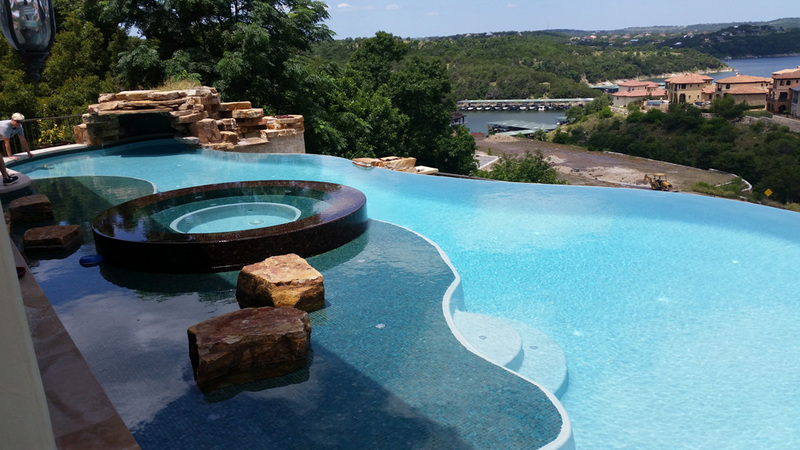 Most pools in Texas are chemically imbalanced. A heavy chlorine smell, slimy pool bottom, or an excess of dead insects floating on the surface are all good indicators that something is off. These conditions can be dangerous, causing bacterial or fungal infections. Less severe reactions can include rashes, skin irritations, or burning eyes. A pool that is neglected or not properly maintained will develop chemical imbalance issues. We can help ensure your pool is maintained in the right way. Pool Vacuuming – Floating particles in your pool will eventually be trapped by the circulation of water through the filter. Debris and dirt on the bottom of the pool require a vacuum, which experts perform. Skimming – Floating debris can be caught early be skimming a pool often. This will help extend the life of the pool filter by ensuring debris never reaches it. Skimming is particularly important if your pool is surrounded by trees. Brushing pool sides – Our pool experts will also brush the side of your pool to prevent any build up. Algae and gunk are removed by brushing the pool sides on a regular basis. Filtration system cleaning – As with any filtration system, your pool filter must be cleaned regularly to keep it functioning. Filtration cleaning is recommended at least once a month during the summer. In addition to general pool maintenance and servicing, we offer landscaping services for around your pool. We can re-create your flowerbeds, plant trees and flowers that thrive in the Round Rock area, install pergolas and outdoor kitchens. Visit our landscaping page to see how we can make your pool area more appealing. If you are interested in establishing a pool-care plan or updating your landscaping, contact us for a free quote. 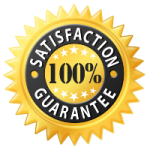 We have a list of satisfied clients and we guarantee you’ll be happy with our services!